I met Matt and Alyse in college, and was so excited to see them get engaged, but even more excited that they asked me to photograph their big day! 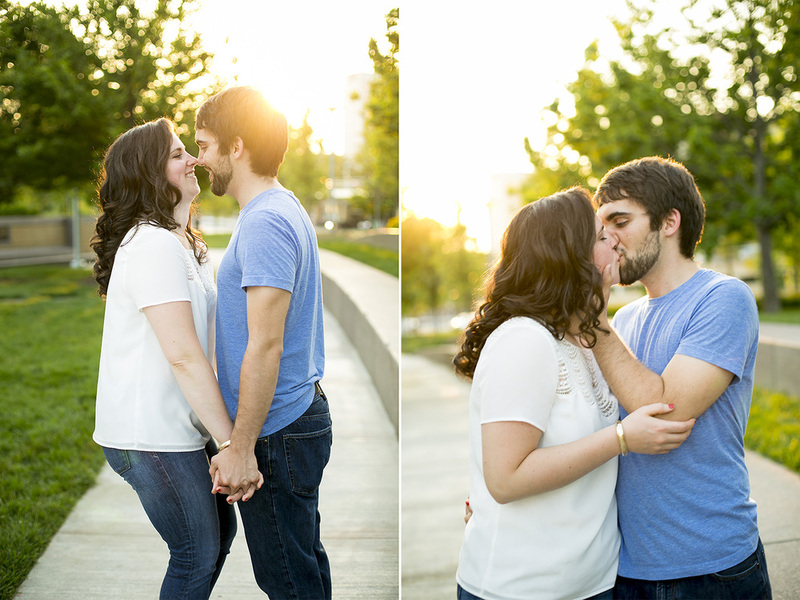 We had a lot of fun downtown Cincinnati taking some engagement photos a few weeks ago and I can't wait until their wedding in a couple weeks! !